Do you need an easy weekly get together idea for your floor or whole campus? 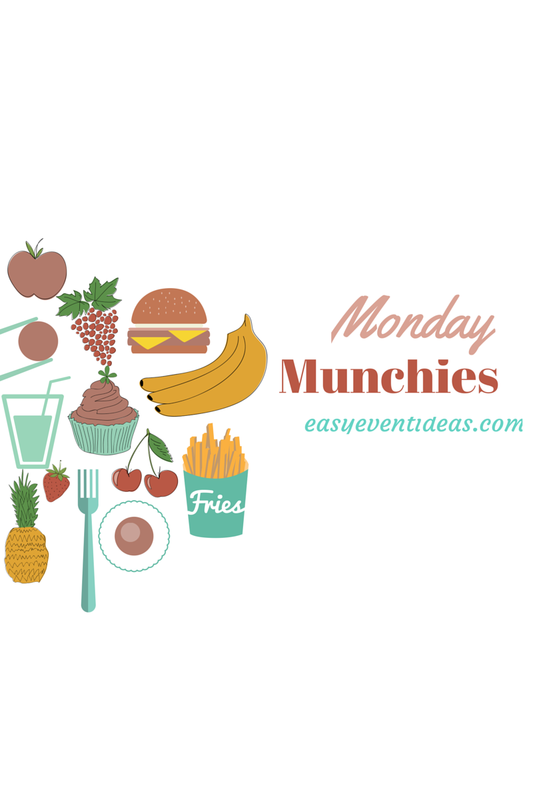 Why not try Monday Munchies. This community building activity can be a weekly get together where students come together and try different foods each week. You can also turn this into an educational opportunity for students giving out healthy eating pamphlets provided by your campus staff or holiday/seasonal foods from around the world. Other ideas: Ice Cream Sundae party, S’mores Night, Hot Coco Bar Night, Pizza Party, Root Beer Float Nights, Make your own Salad, etc. This is a great event to get your floor or community to bond together. ← Putting on a Show!